A little appreciation makes a world of difference — especially at the workplace. To feel valued at work, employees need to know that their hard work is being acknowledged. A very important way appreciation is shared is via employee gifting and rewards and recognition. 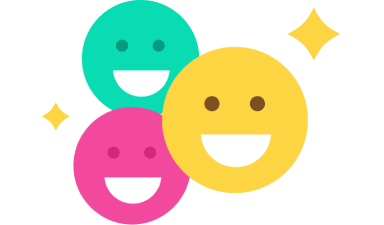 With such realisations percolating more and more through the Indian corporate space, companies are genuinely valuing the idea of employee recognition programs. HR policies are often directed towards appreciating talent in way of celebratory gifting during festive times or via performance awards. Apart from keeping employees motivated, these gestures also help in cultivating a personal bond between them and their employers and foster feelings of brand advocacy. While it is established that employee gifting is considered crucial in India, there is something that makes it even more critical today. However, choosing the ideal gift for employees with varied preferences can be a challenging task. Imagine putting in efforts on a gifting exercise only to realise employees don’t find useful. If you want to avoid such a situation, get insights into what really matters and what the future of employee recognition and gifting looks like for both stakeholders. 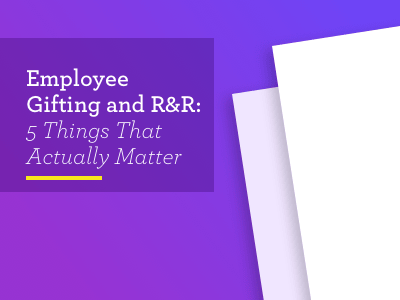 This e-book on “Employee Gifting and R&R: 5 things that actually matter” is meant for HR managers who are looking to unlock the secrets of a foolproof employee gifting exercise that’s not only inclusive and fair, but also saves time, costs and effort.